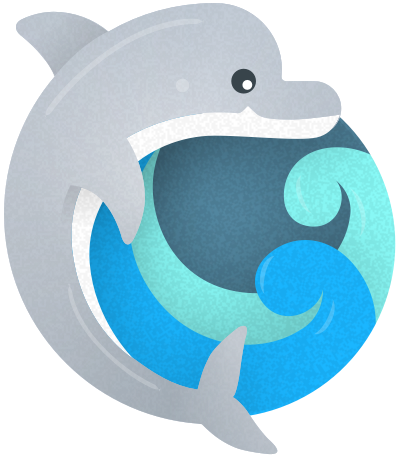 Something new and exciting is coming to Flipper. Soon, you’ll be able to manage all your applications features across environments, servers, and platforms in a single place. To find out more about Flipper Cloud, when it’s released, and get early access, just get us your email and we’ll fill you in. We promise to treat your email address with respect.